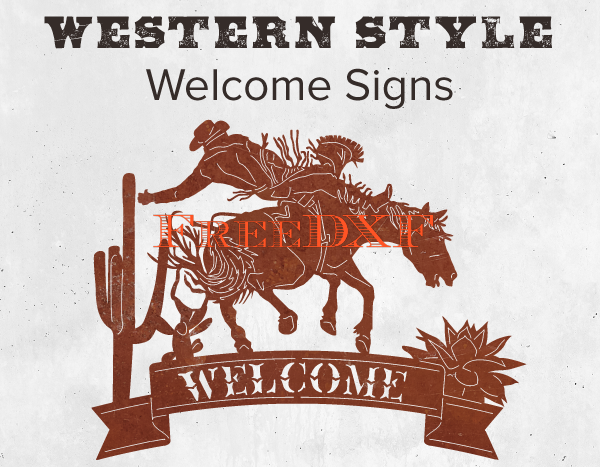 The Cowboy Welcome Sign DXF is offered for free as a downloadable DXF file. This designs can be cut around 24″ wide and 20″ tall. The Cowboy Welcome Sign DXF is offered for free as a downloadable DXF file. 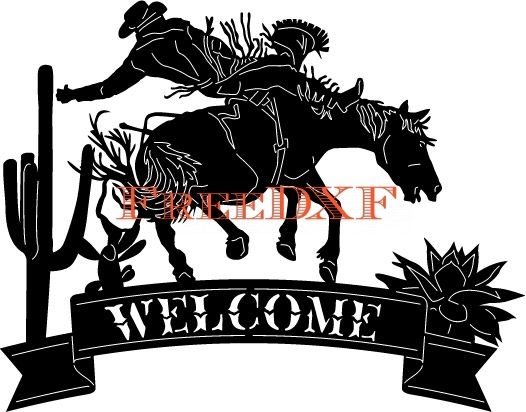 This designs can be cut around 24″ wide and 20″ tall. Click on the the download link and create a free account if you have not already.